The American Pharmacists Association (APhA) sponsors American Pharmacists’ Month every October to promote pharmacists and their medication expertise and significant roles within the health care team and in patient care. Pharmacists practice in a variety of settings, including community pharmacies, hospitals, the pharmaceutical industry, long term care facilities, and managed care. 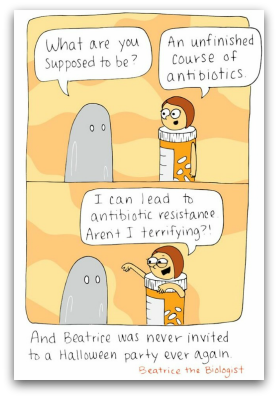 Pharmacists employed by Med Communications primarily practice within the pharmaceutical industry. Throughout October, pharmacists will be celebrating American Pharmacists’ Month by holding special events at their practice settings and speaking out on the importance of pharmacy practitioners to the health care team. Be on the lookout for local events and media and social media attention for the pharmacy profession this month. Med Communications is proud to recognize all our pharmacists who make our work possible, and all of our pharmacy colleagues who we interact with on a daily basis to ensure optimal patient care. 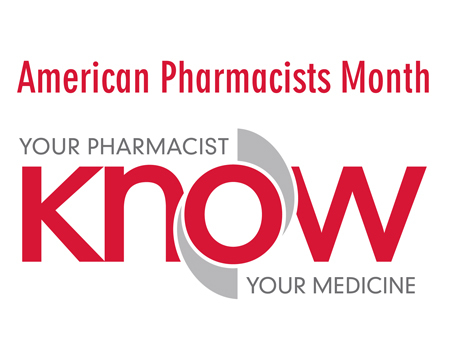 For more information about American Pharmacists’ Month, click here.